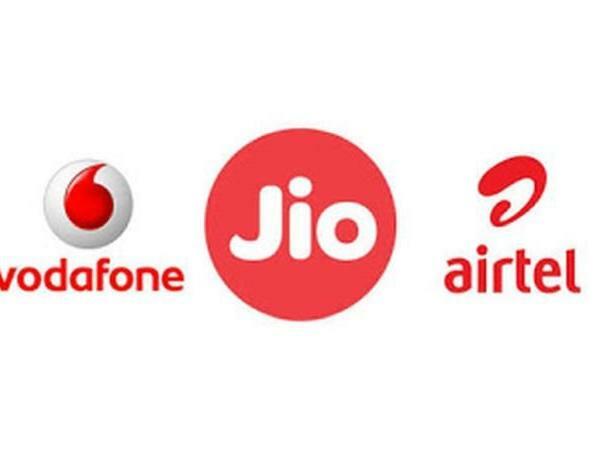 Sunil Bharti Mittal led telco, Bharti Airtel has come up with new strategies and plans for its broadband wing in the run-up to launch of Reliance Jio’s GigaFiber FTTH service. Now Airtel is expected to focus on premium customers in the top 100 cities of India instead of laying out an enormous fibre network in the country like Reliance Jio plans to do. 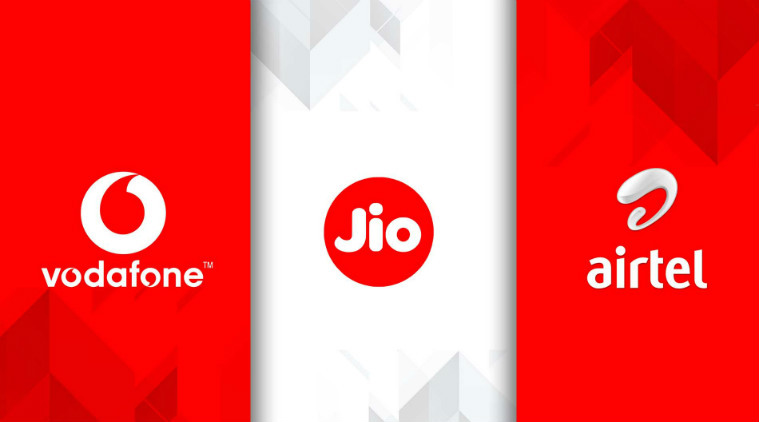 Reliance Jio has announced that it would introduce GigaFiber in 1,100 cities of India, in contrast to that, Bharti Airtel will only focus on the top 100, and will cater to the customers who don’t mind paying a decent sum for excellent services. This move is similar to the one implemented in the prepaid segment, where Airtel has introduced minimum prepaid recharges of Rs 35 for its customers. Reliance Jio’s launch of GigaFiber is expected to bring a similar disruption in the broadband sector as it brought in the wireless industry. Also, on a related note, the Mukesh Ambani led telco has already started registrations for Reliance Jio GigaFiber with the aim of connecting 50 million homes. Back in July, Mukesh Ambani had announced that Reliance Jio GigaFiber would be the most massive greenfield fixed-line broadband rollout globally, which would be launched simultaneously in 1,100 cities connecting households, small and medium enterprises and more. 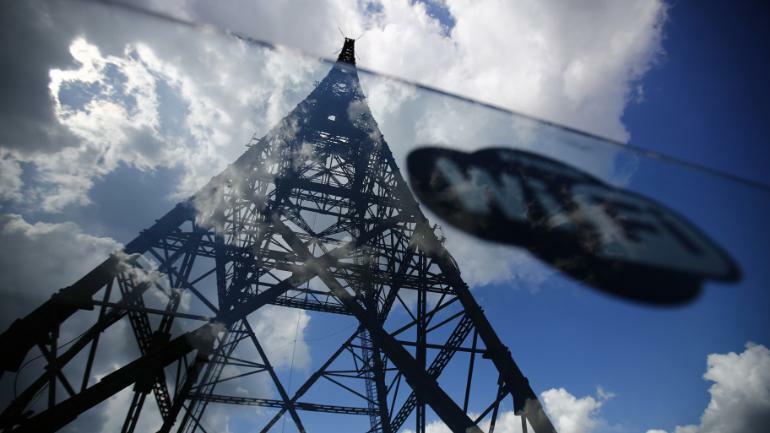 Like aforesaid, the former market leader will try to take a different way towards the broadband competition as it will only focus on better-paying customers in the tier 1 cities. 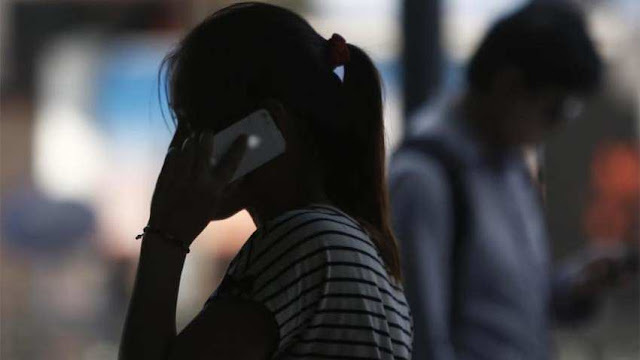 Right now, the telco boasts of having 2.2 million wired broadband subscribers as per data concluded on September 30. The data from Telecom Regulatory Authority of India (Trai) shows that there are 18 million wired broadband subscribers across India. It’s worth knowing that in the case of wired internet, the distribution to homes is done via an optical distribution frame with a single fibre which is dedicated to each customer and is named a home pass. However, this pass doesn’t necessarily mean a conversion. 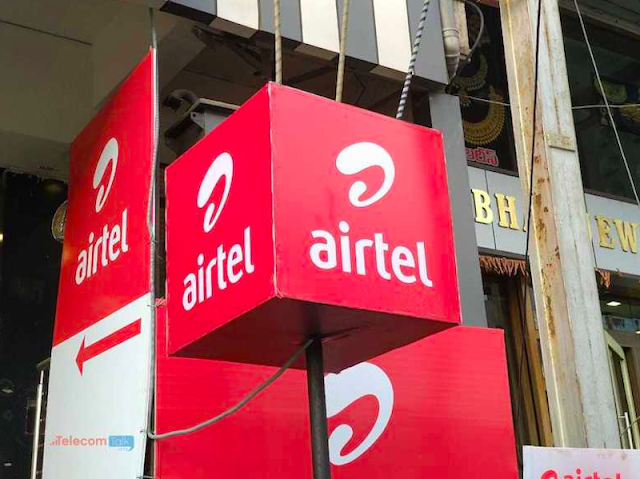 It is also Airtel’s belief that targeting the upper segment would be a logical move since home broadband is a costly exercise and requires more committed spending from customers in contrast to wireless subscribers. 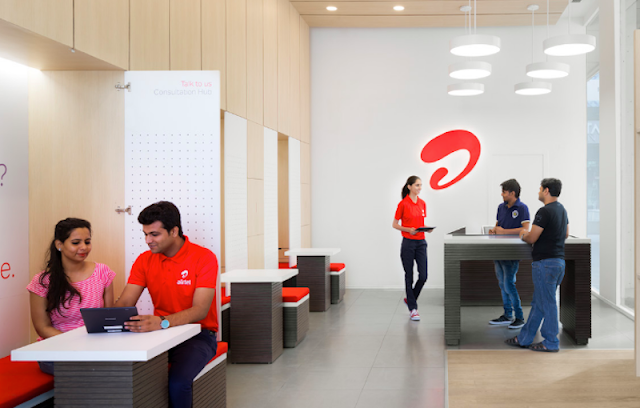 Mahesh Uppal, director at communications consulting firm ComFirst India also remarked, “Given that deployment of fibre is time-consuming and expensive, Airtel’s strategy to focus on the high-end consumers makes sense as it will generate healthier cash flows. It seems wise for the company to not invest heavily in areas where returns are going to be too far away in the long run.” Further, to ensure customer retention Airtel has hinted towards development of a digital platform, Airtel Homes platform, where it will offer bundled services with more benefits to the users. As per the source mentioned above, there is a slight overlap of the customers using broadband, DTH and wireless services. Thus Airtel’s focus will be on building a platform where users will be able to get benefits from all three services. The platform will provide integrated billing along with discounts. 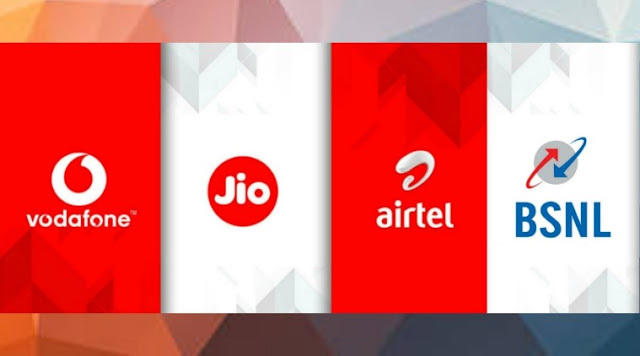 The person also added that a pilot is ongoing in Andhra Pradesh, where customers can buy all three services under the same Airtel Homes Platform banner. Additionally, the platform will not only offer Airtel’s services but will also club other services like home security and surveillance through a third party vendor. 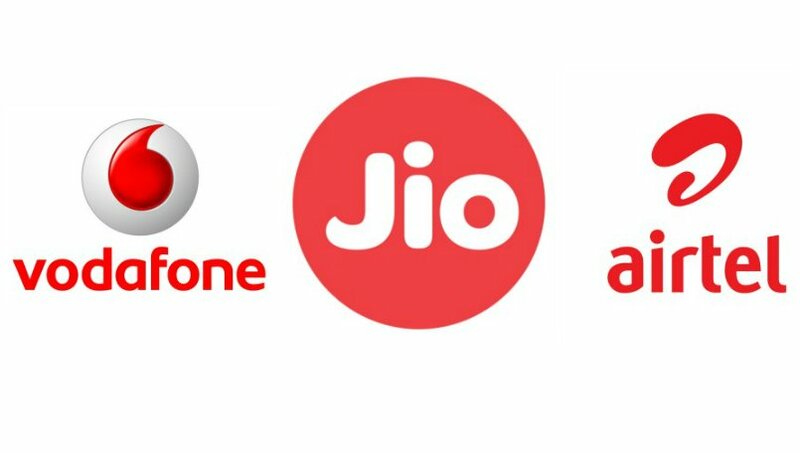 Jio’s expansion and popularity in India is unstoppable, as, in the month of September, they were the only telecom firm to add new users. Both Airtel and Vodafone-Idea lost crores of users in the same month. The presence and dominance of Jio have triggered unprecedented consolidations in the telecom space: Vodafone-Idea merger is no doubt the biggest among them all. However, now Airtel and Vodafone-Idea may join forces to fight the mighty Jio, and this can change everything. What will be this partnership all about? How will they take on Jio with this new arrangement? Keep reading to find out more! Will Airtel Join Forces With Vodafone-Idea? As per an unnamed top official from Airtel, they are now open to join forces with Vodafone-Idea and ensure more profits and revenues to defeat Jio by March end. This alleged partnership will most probably happen in the telecom infrastructure space, rather than in the operations or services space. In the past as well, Airtel and Vodafone had shared telecom infrastructure and towers, and this can be a new start to their old partnership. This time, Jio will be the catalyst. As per the information available, Airtel and Vodafone-Idea may float a new company which will be solely working on the optical fiber niche, which can also include towers and networks. Once this company is floated, revenues can be generated as well, which will help both Airtel and Vodafone-Idea to fight Jio’s onslaught. 5G is about to hit India, and every telecom company and ISP will need services of an optical fiber network. There has been no official comment from Airtel or Vodafone-Idea regarding this update. 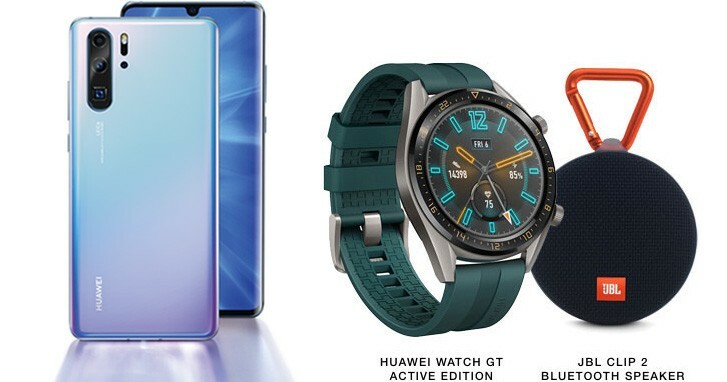 Is This Partnership Even Needed? Strategically speaking, both Airtel and Vodafone-Idea are gasping for air, as Jio is snatching away market share at an unprecedented pace. As shared earlier, Jio was the only telco to add new users in September, while Airtel and Vodafone, Idea lost their existing customers. 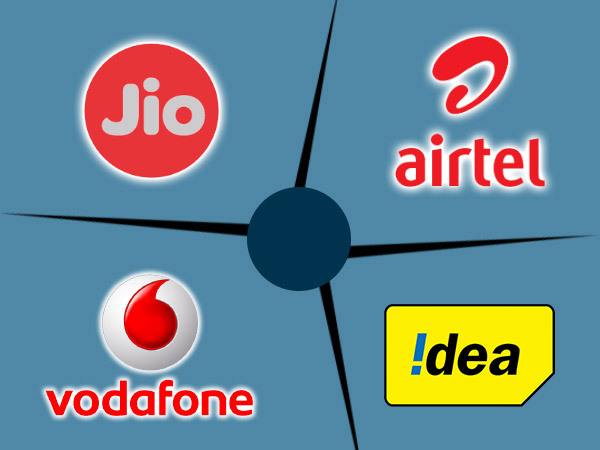 In order to increase ARPU, Airtel and Vodafone are now forcing the users to recharge monthly, and this is causing even more harm to them, as more and more users are now ditching their services, and opting for Jio or BSNL. Even Airtel had to slash their tariff for 28-day validity plans, due to these reasons. Hence, if Airtel and Vodafone-Idea want to beat Jio in 2019, then they will need to do something dramatic, and out of the box. And maybe this new partnership in optical fiber space holds the secret.